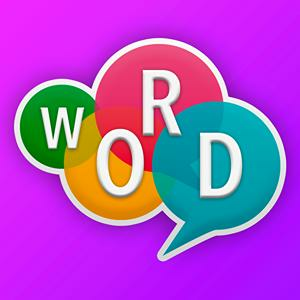 Discussion in 'word-crossy' started by Admin - Sep 24th, 2018 4:15 am. Try a different browser or newly released Gameroom, Firefox Quantum which is good for Word Crossy or you can play it in a browser like Chrome, Safari or internet explorer. Clearing your cache sometimes boost you Word Crossy game speed as it forced a fresh download of Word Crossy files in browser. This Website is not affiliated with Word Crossy. trademarks are the property of their respective owners. Game content and materials copyright Word Crossy. all right reserved.